Discover the latest must-have styling tool that every stylist is using this season – ghd contour®, essential for creating big volume and bold texture. The professional hair crimper adds depth and instantly enhances shape to create new dimensions to any hairstyle. 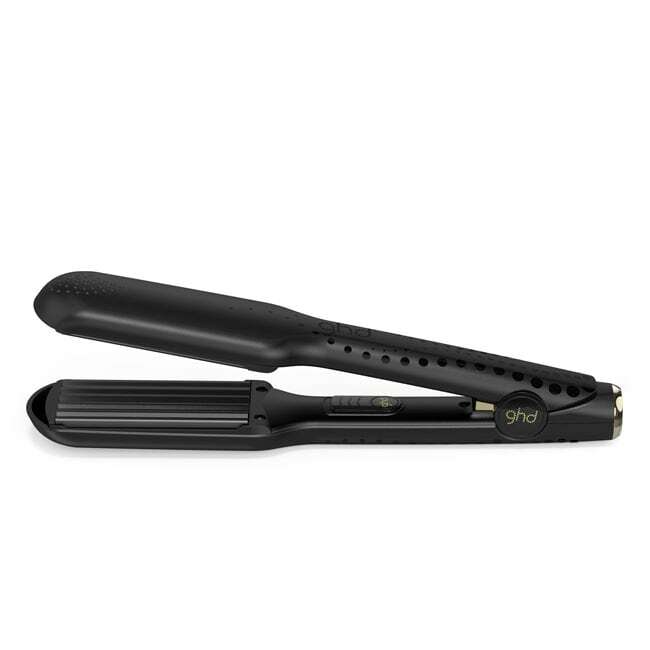 The ghd contour® professional hair crimper uses the optimum styling temperature of 185ºC and features advanced ceramic heat technology and multi-dimensional plates to create impactful looks that last. Suitable for all hair types, the professional crimper is easy to use for those wanting to recreate the 80s-inspired catwalk trends this season.